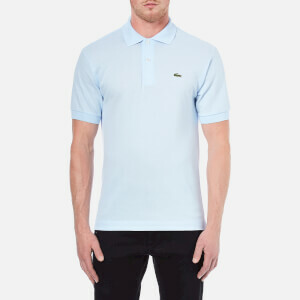 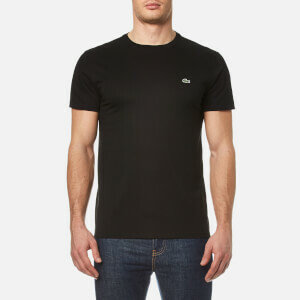 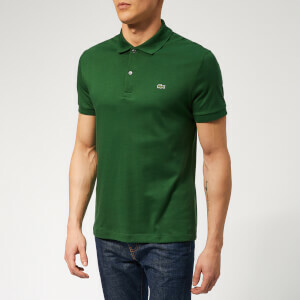 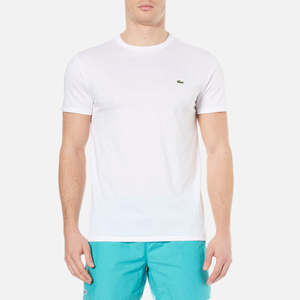 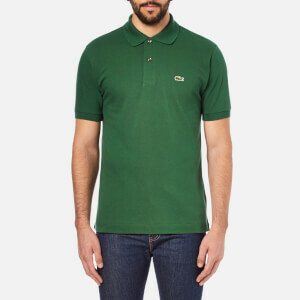 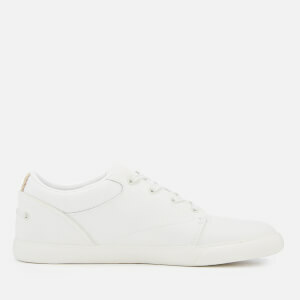 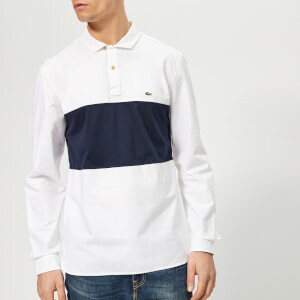 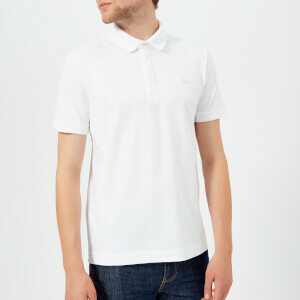 Lacoste is celebrated for its classic, on-trend sportswear-turned-leisurewear clothing. 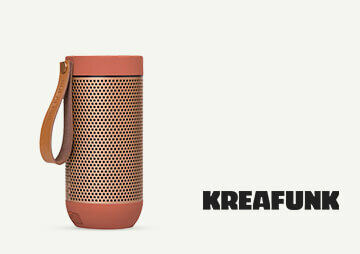 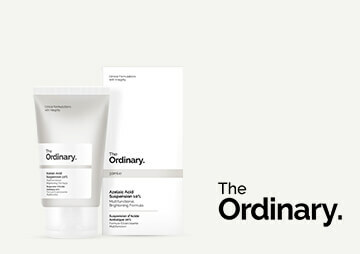 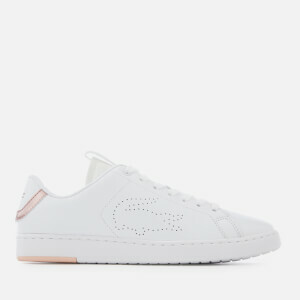 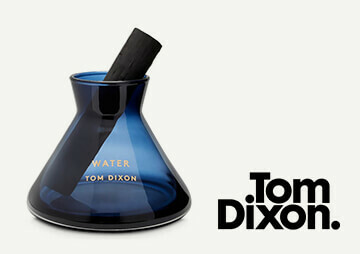 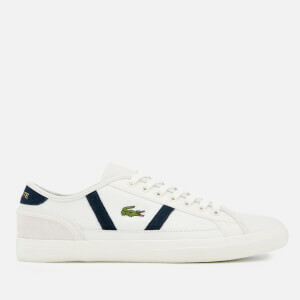 This brand has an interesting story, which began in 1904 with the birth of the French tennis legend René Lacoste. 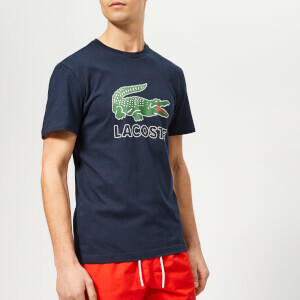 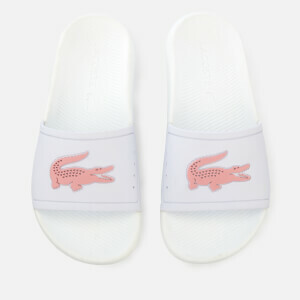 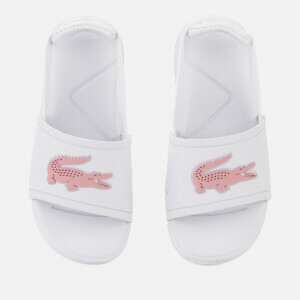 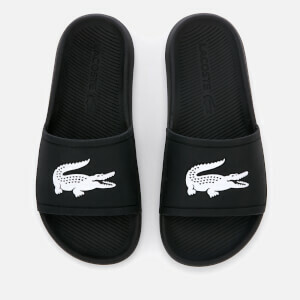 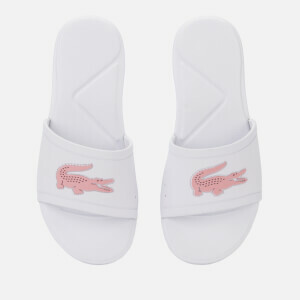 The brand’s logo was inspired by the nickname “Alligator” which was given to the young tennis player in 1923 by a journalist after rumours had circulated about a bet over an alligator skin suitcase. 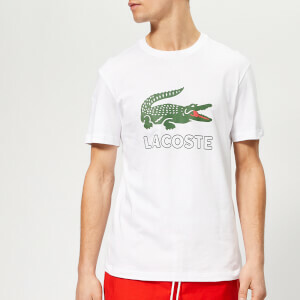 He was inspired by this nickname and three years later, the same year he won The French Open and Wimbledon, commissioned the design of a crocodile for him to wear on his blazer. 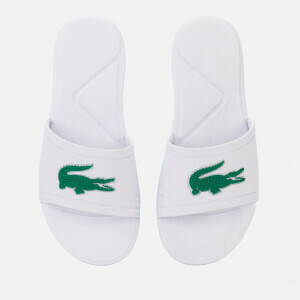 This crocodile has been the brand’s logo for nearly a century after its first appearance, and is now iconic. 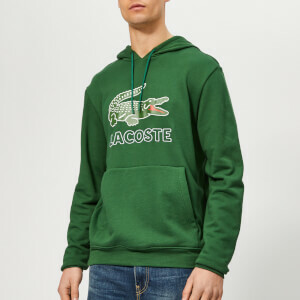 Lacoste moved on from playing tennis in 1929 to invent the tennis ball machine, publish his writings on the sport, and to finally make the move into the clothing design industry. 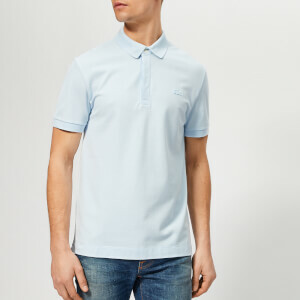 He started with the short sleeved polo shirt, inspired by the kit of the London polo players, which was made of breathable fabric and allowed for maximum movement. 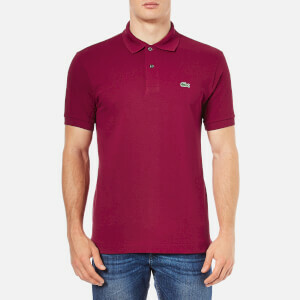 This impressive legacy can be found within the famous Lacoste polo shirts we know today. 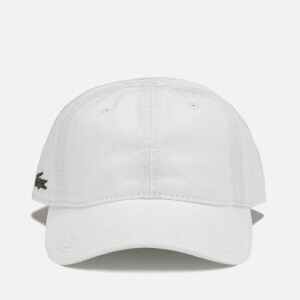 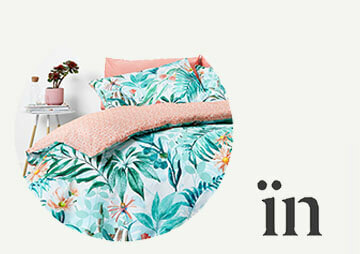 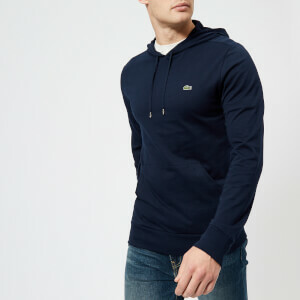 Being a French brand, The Hut is the perfect place for Lacoste UK where you can shop for this luxury brand closer to home and receive free delivery. 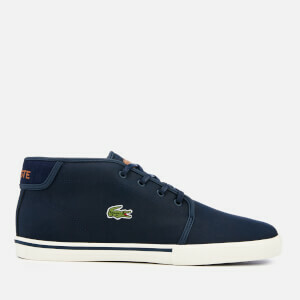 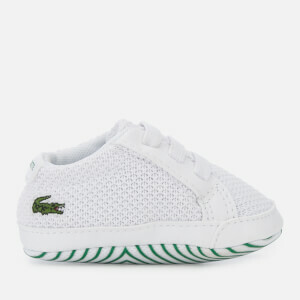 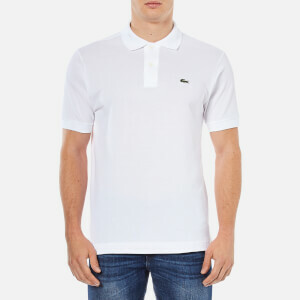 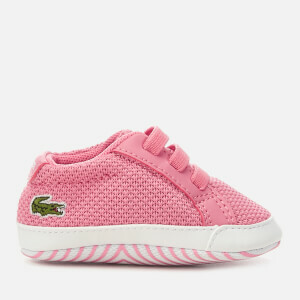 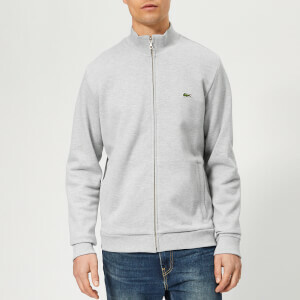 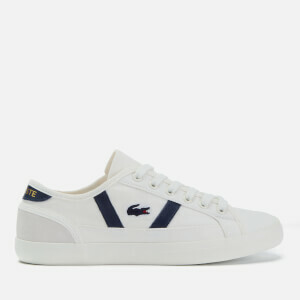 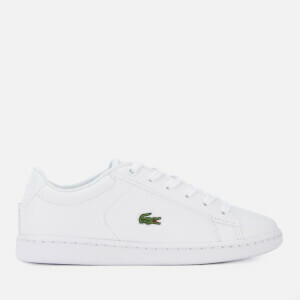 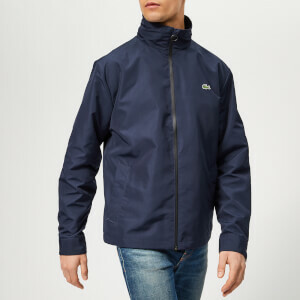 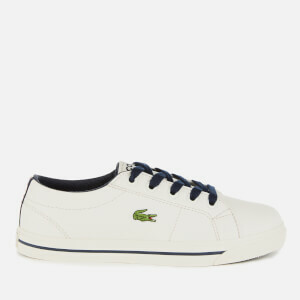 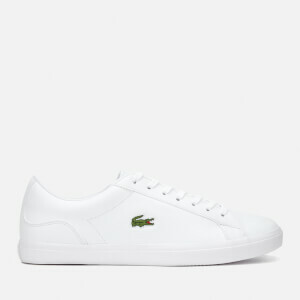 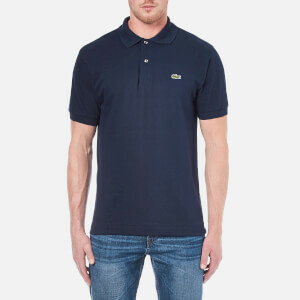 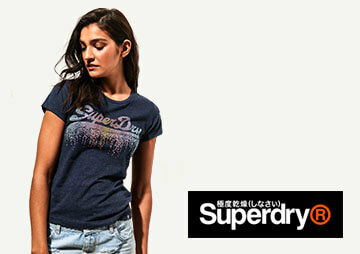 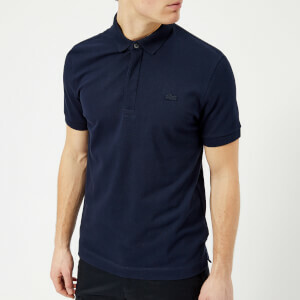 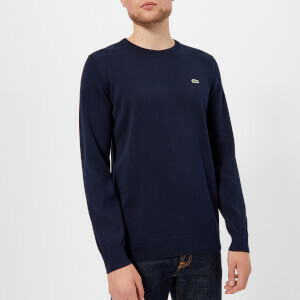 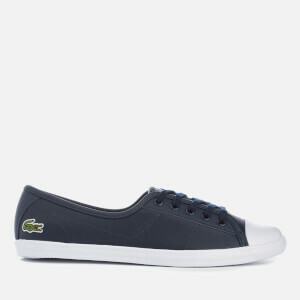 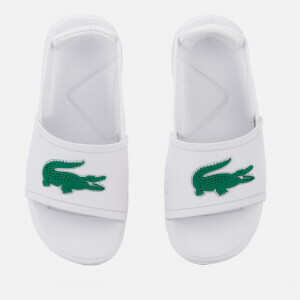 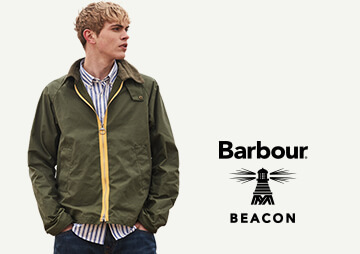 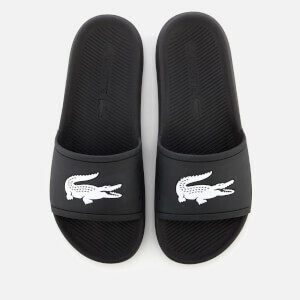 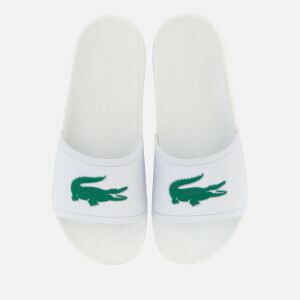 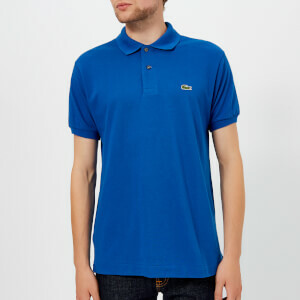 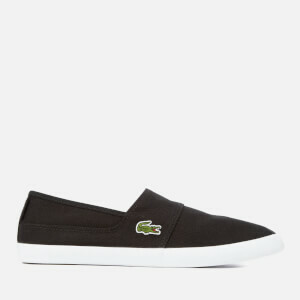 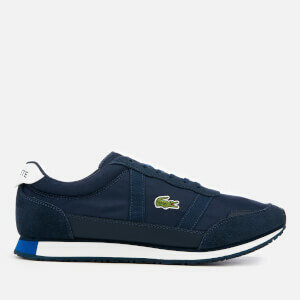 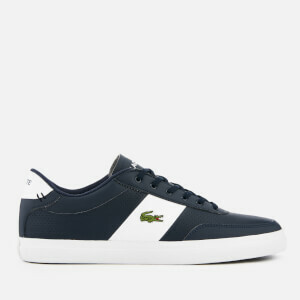 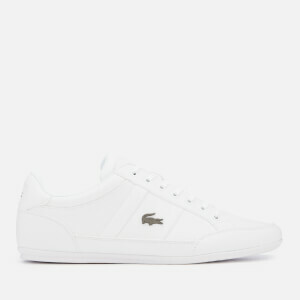 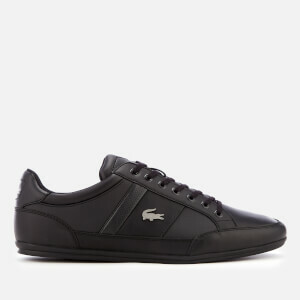 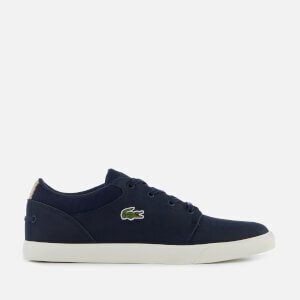 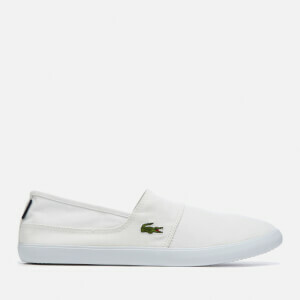 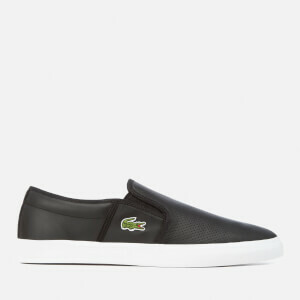 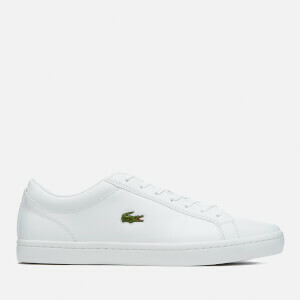 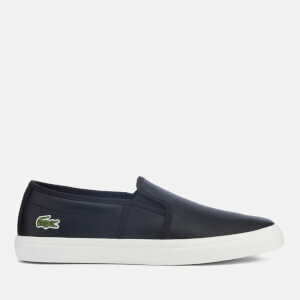 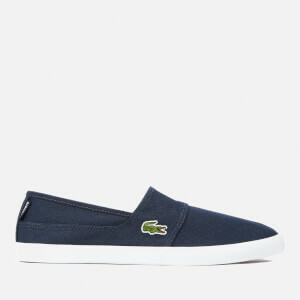 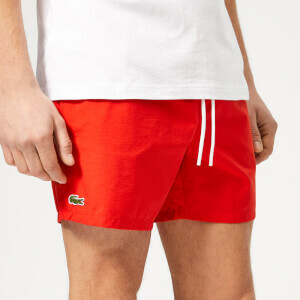 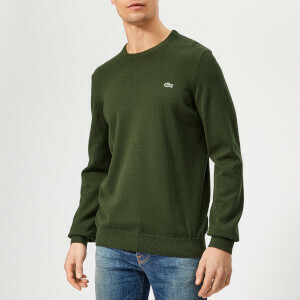 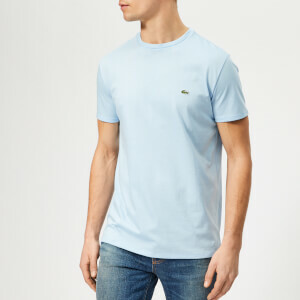 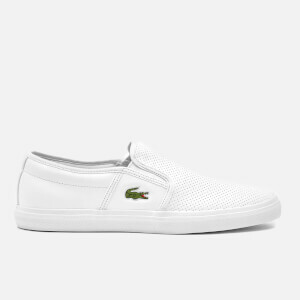 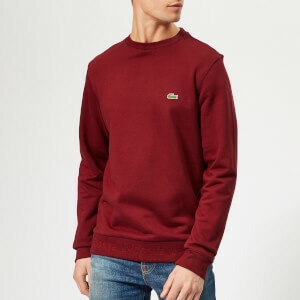 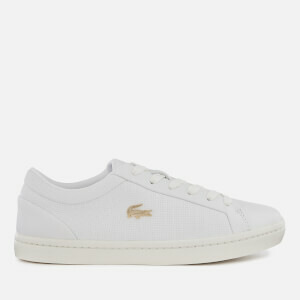 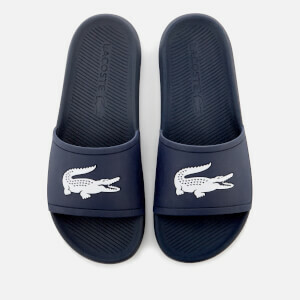 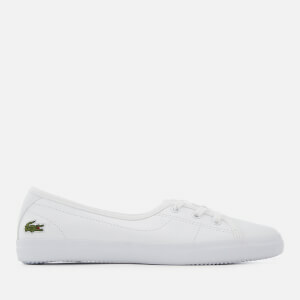 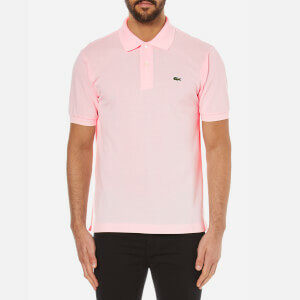 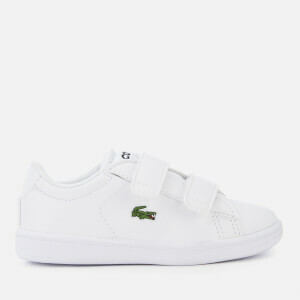 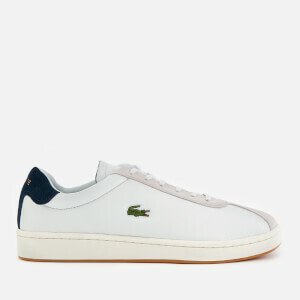 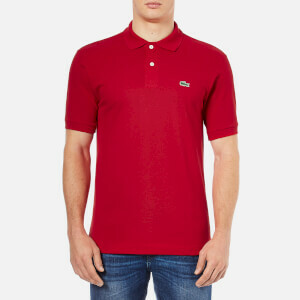 Browse our variety of Lacoste shoes, knitwear, shorts, lightweight jackets and more, in one of the UK’s largest ranges.